All employees have the right to be treated with respect while at work and be able to work in an environment that is free from harassment and bullying, from other staff members, or managers. 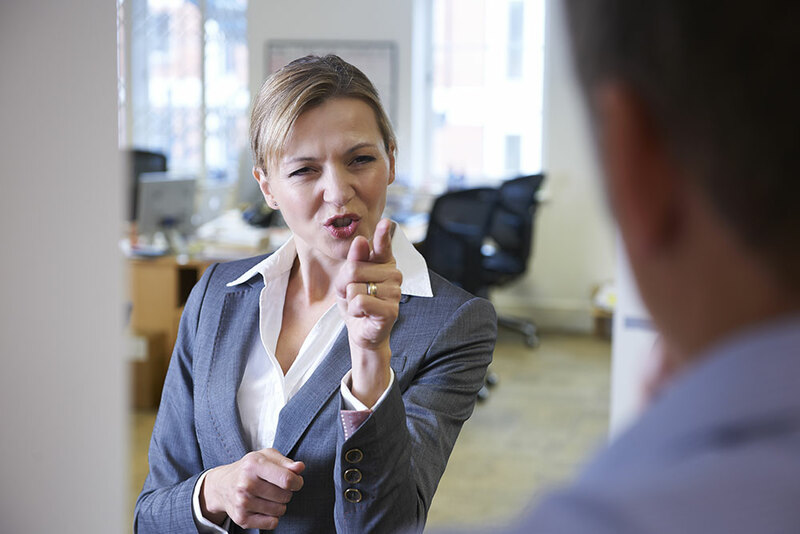 Our online anti workplace bullying and anti harassment training course will help you understand the commitments that should be laid out in your company’s anti harassment and bullying policy and it also explains the differences between harassment and workplace bullying. This online workplace bullying course is conducted using video based instruction and is an ideal training solution for office staff and managers, HR managers, workshop foreman and company directors, or anyone who would like to understand how to control workplace bullying and harassment. You can register for training by clicking the “Register Now” button above, which will take you to the simple registration page, or if you would like a more detailed description of the course structure please follow this link to our Workplace Bullying & Harassment training page. If you would like any additional information regarding any of the online training programmes that we offer please contact us through our contact us page.